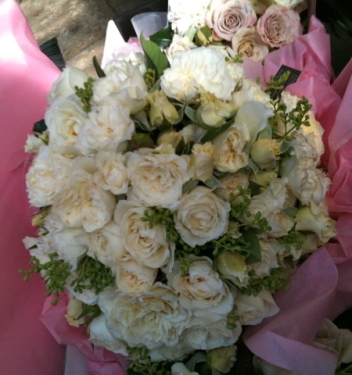 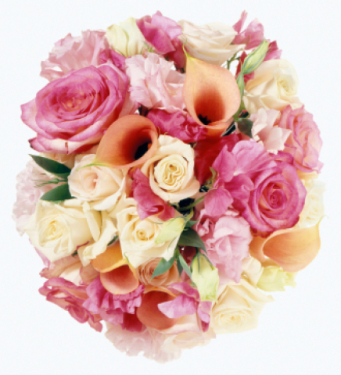 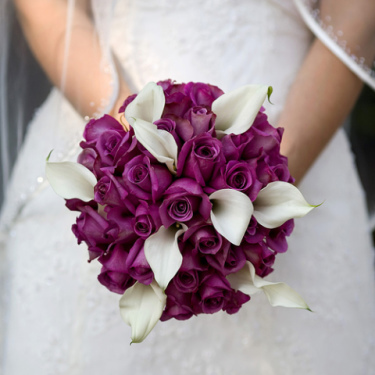 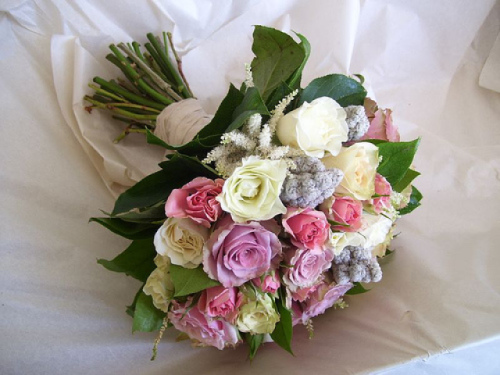 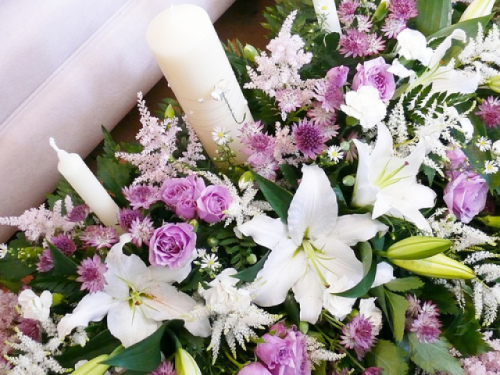 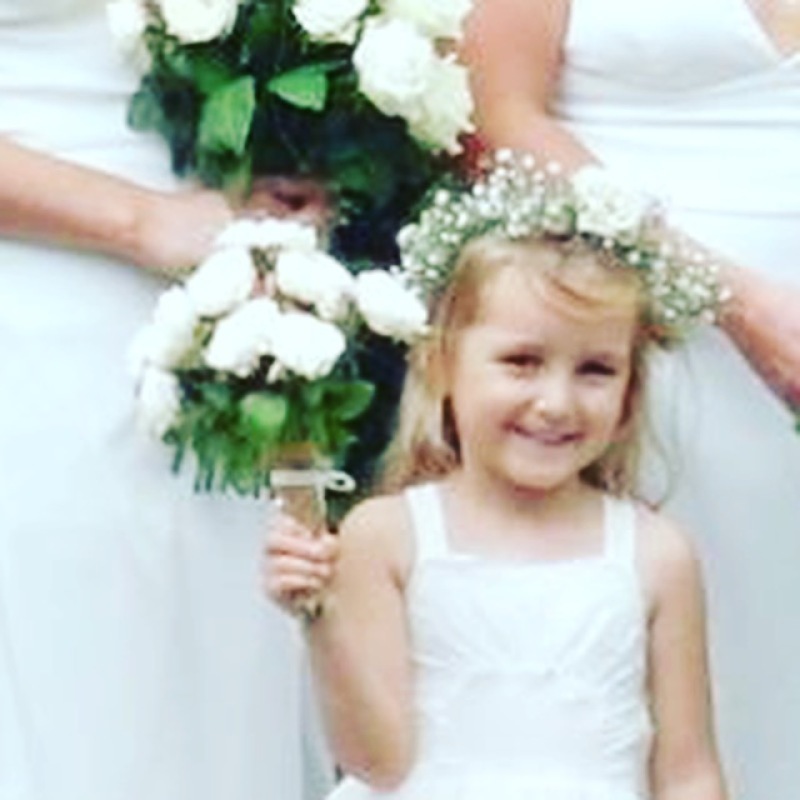 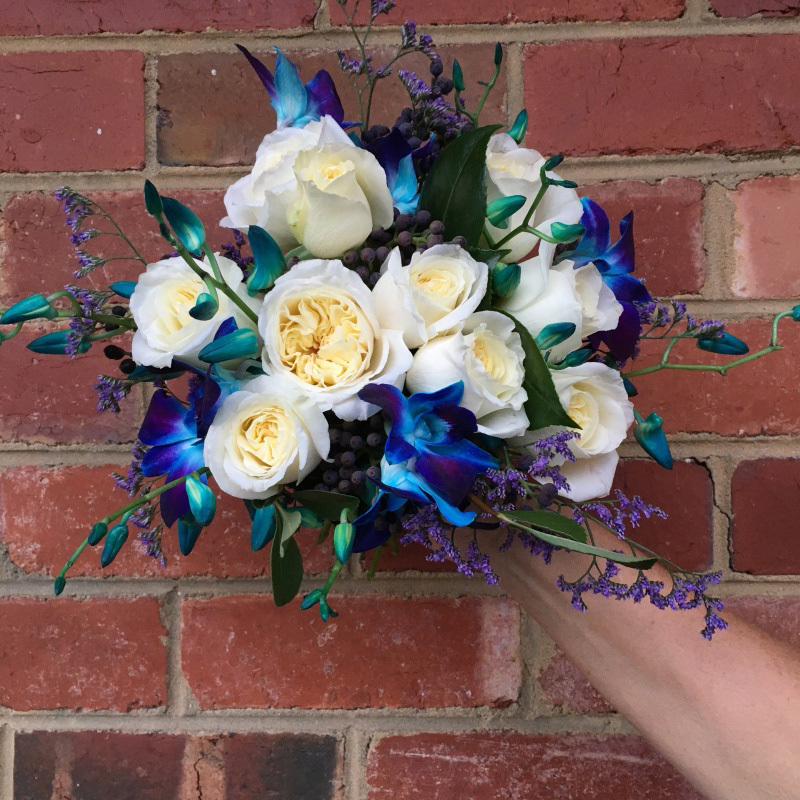 Dream flowers for your special day.Flowers Designed specially for you here in Melbourne. 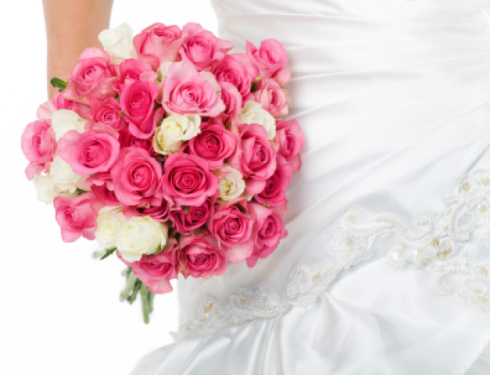 Every girl pictures how they want there wedding day to look like. 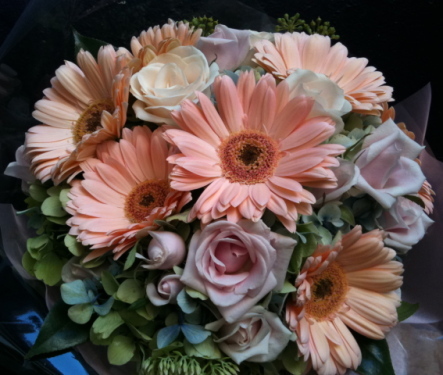 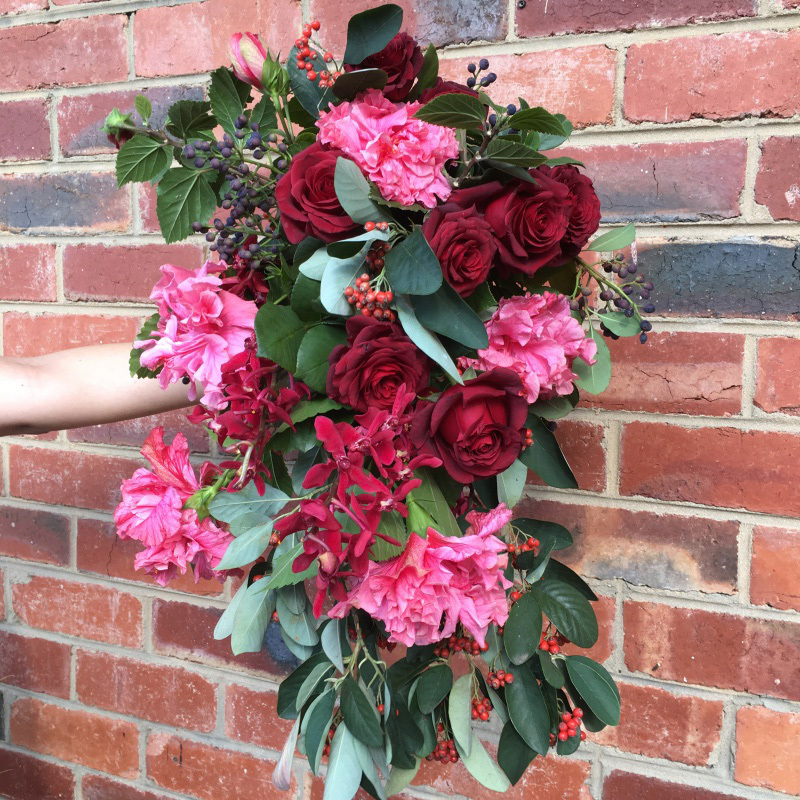 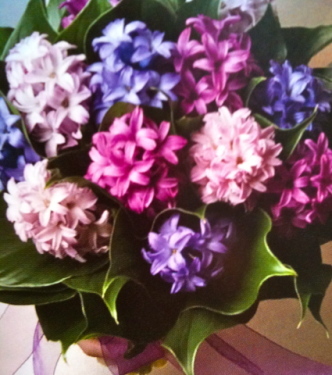 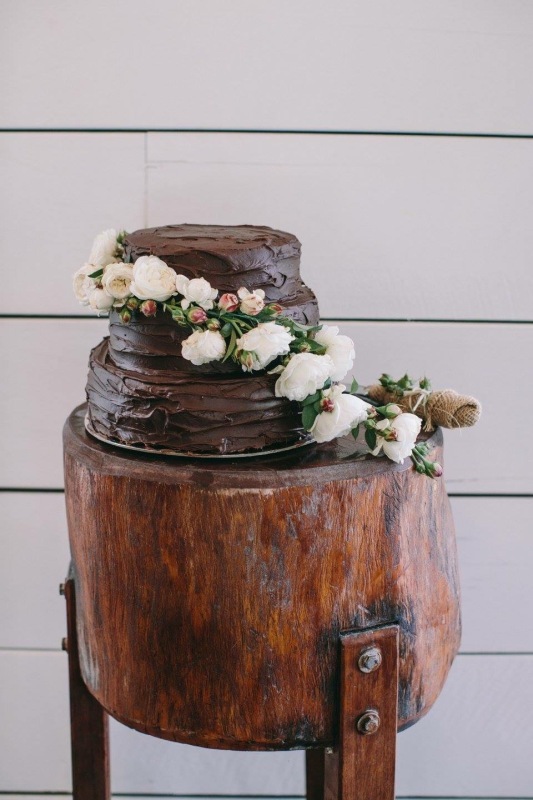 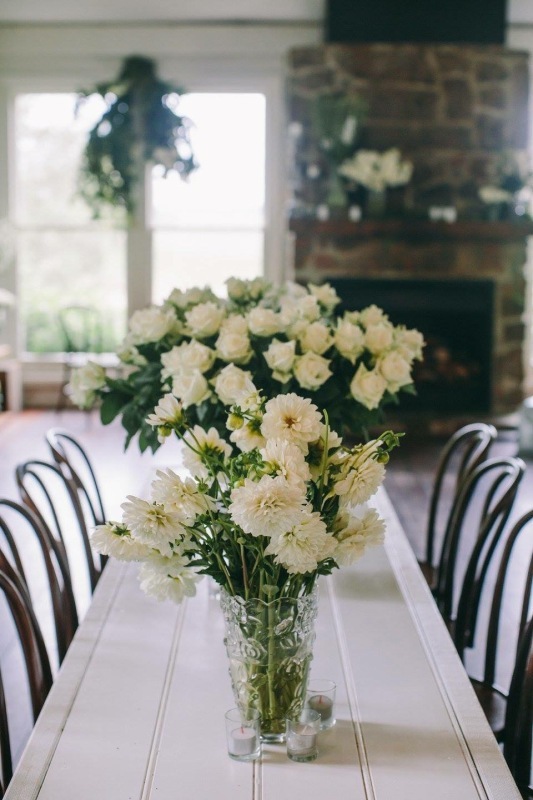 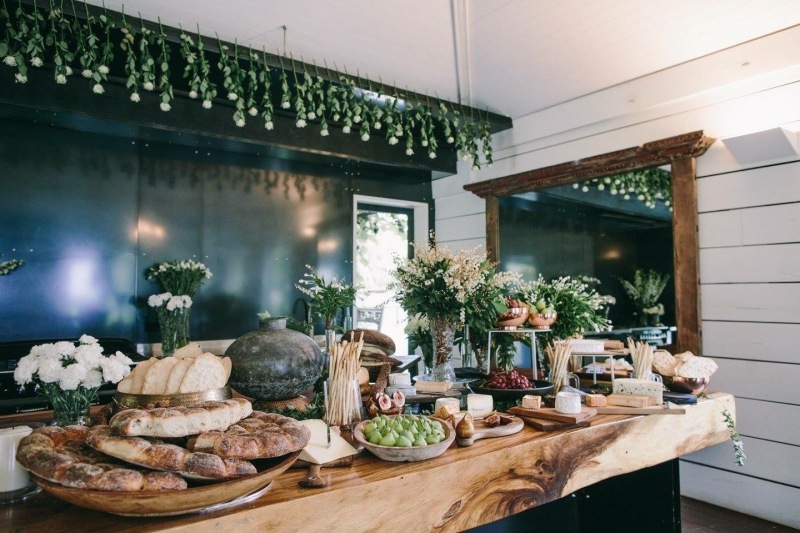 Our Florists here at Flowers Melbourne City have been helping partners in Melbourne achieve that dream. 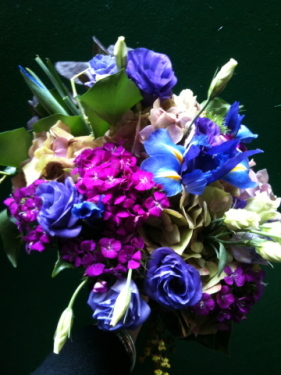 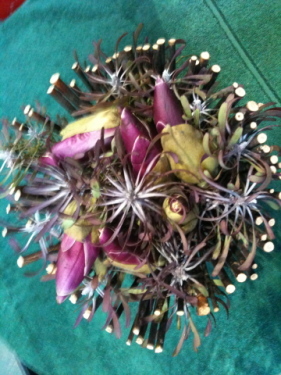 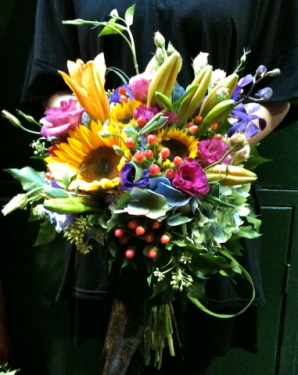 Coming together to design your style for the day, Loose flower bouquet, posies,trailing. 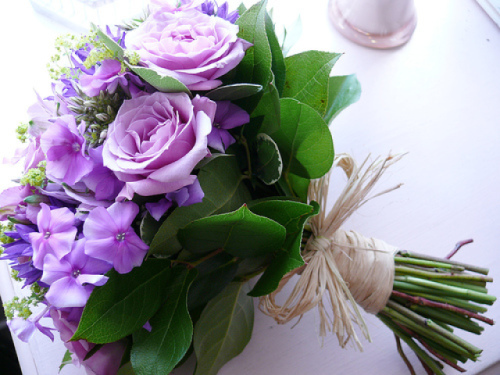 Flowers for you, bridesmaids, flowergirls. 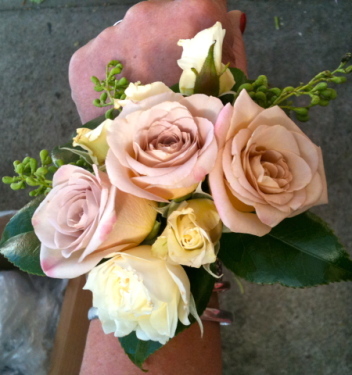 Mother of the bride corsages or wristlets. 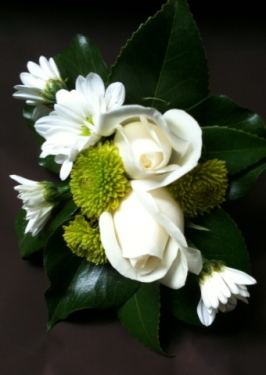 Buttonholes for the men ,page boys. 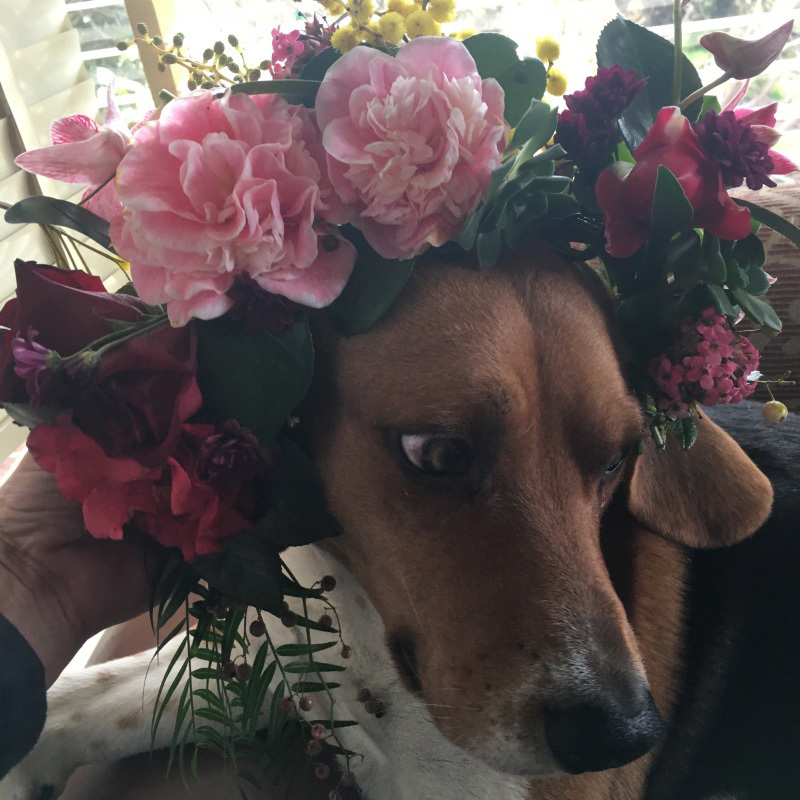 Flower crowns for your dogs. 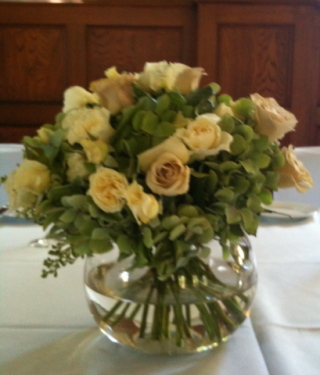 Reception tables, Church flowers, cake flowers. 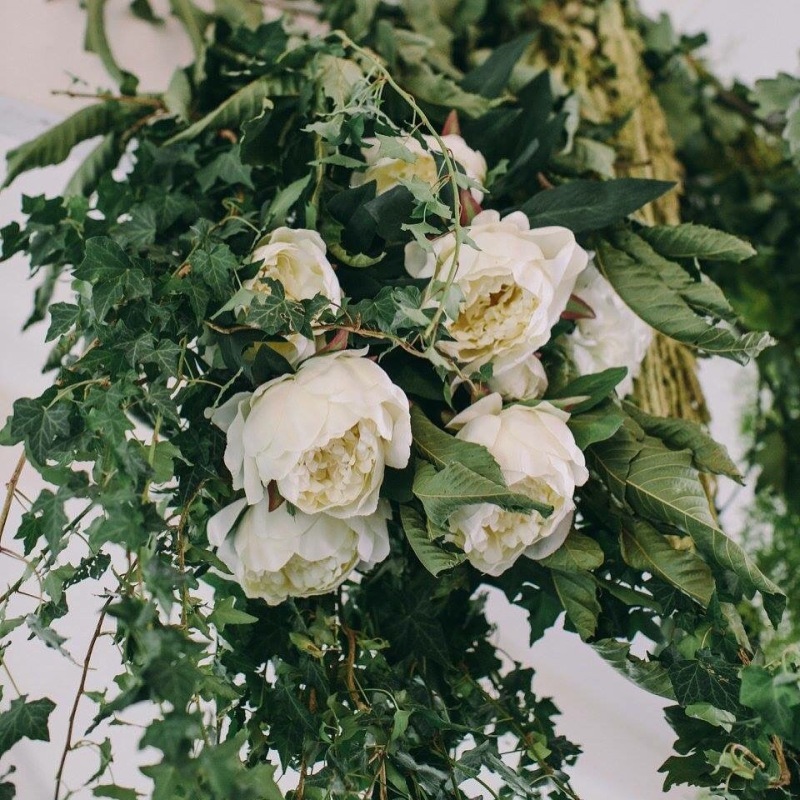 Arches, Hanging Installations. 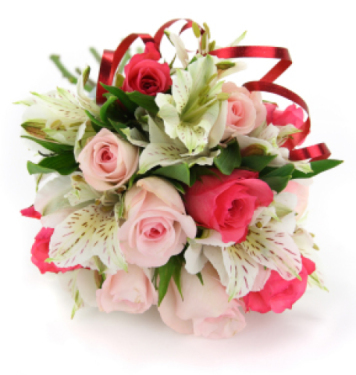 Flowers Melbourne City would love to help you achieve your dream.